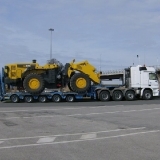 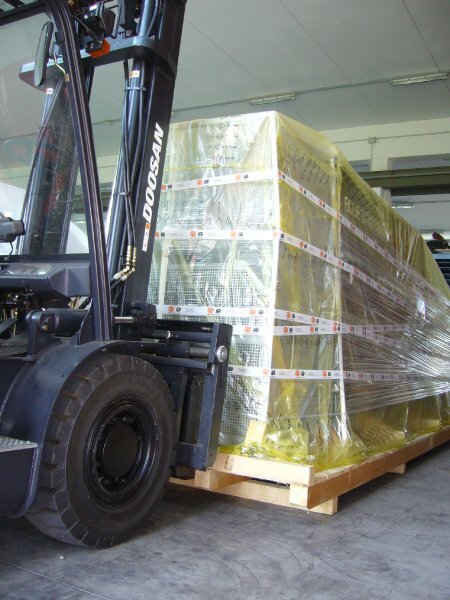 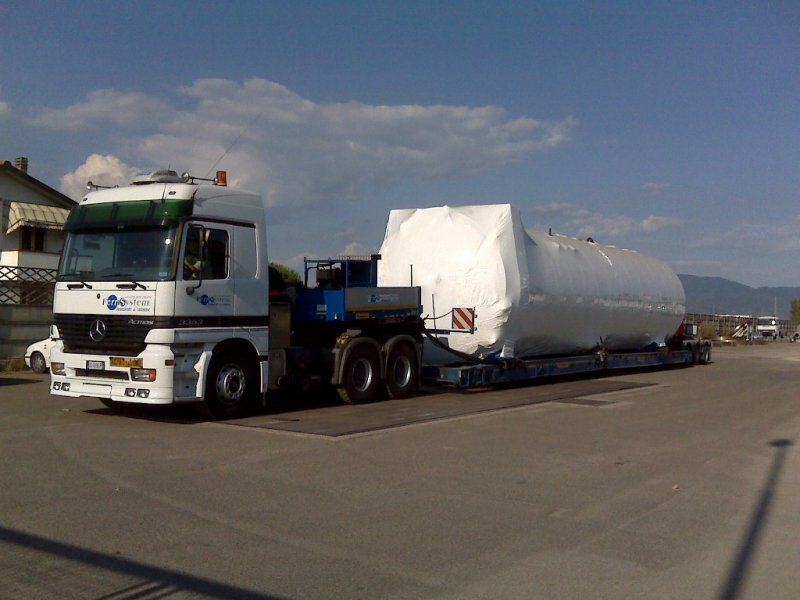 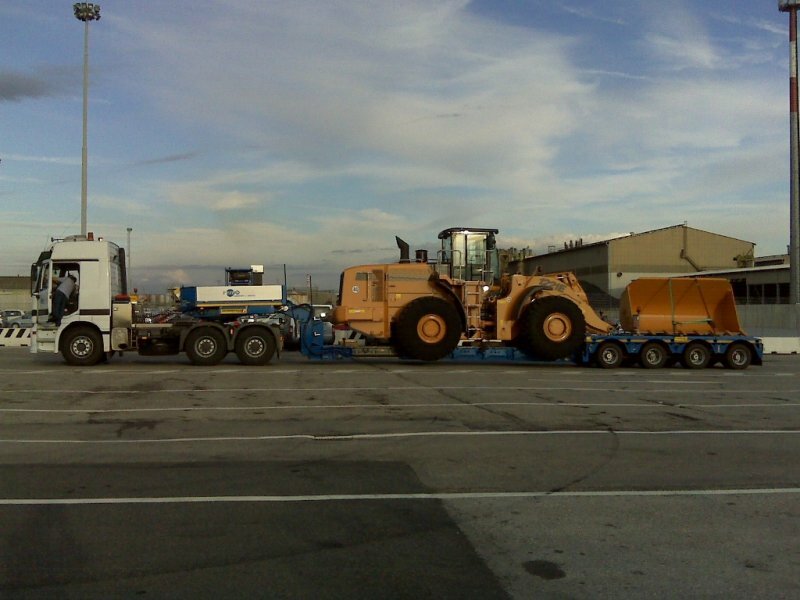 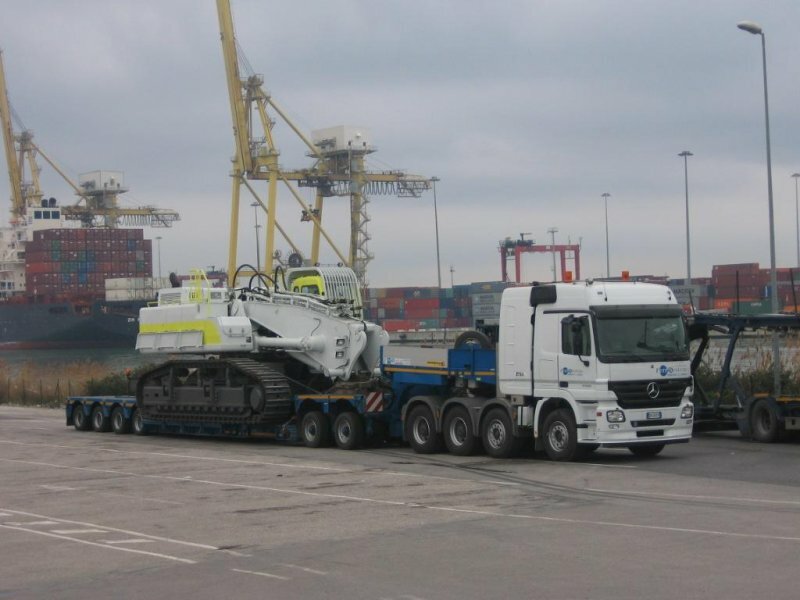 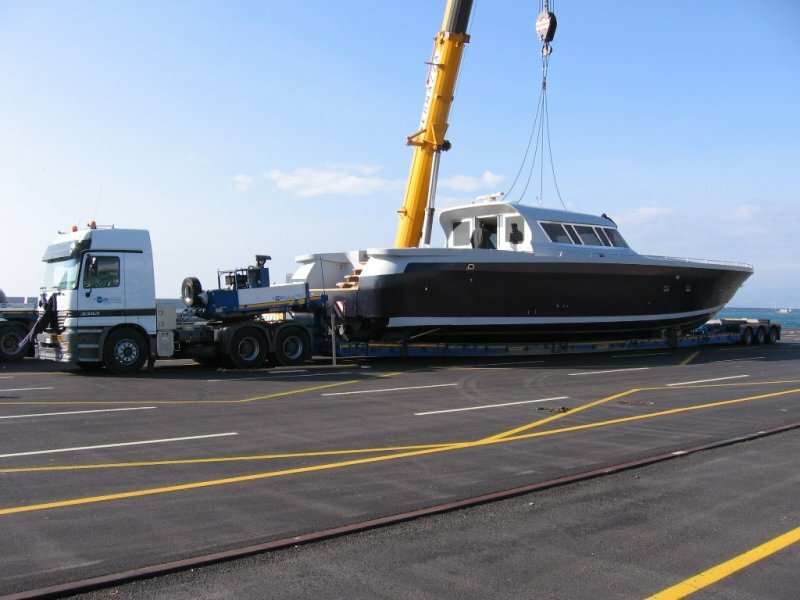 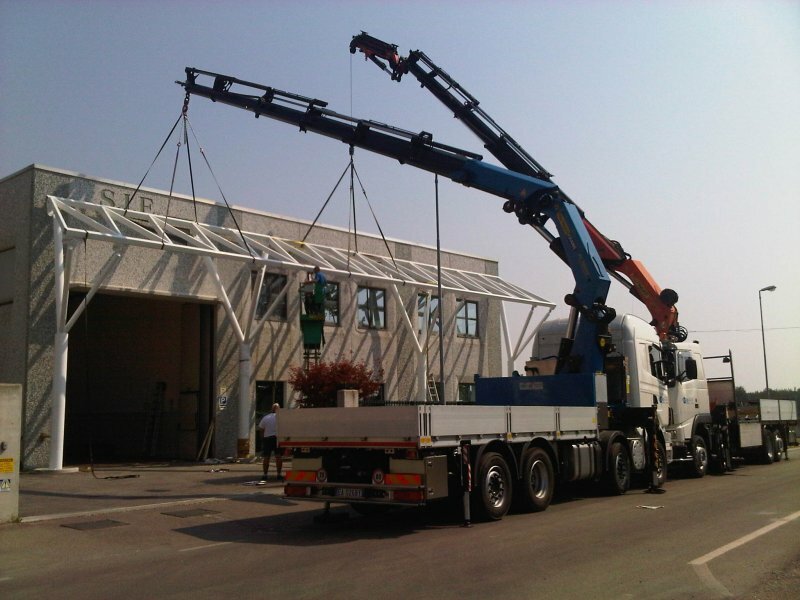 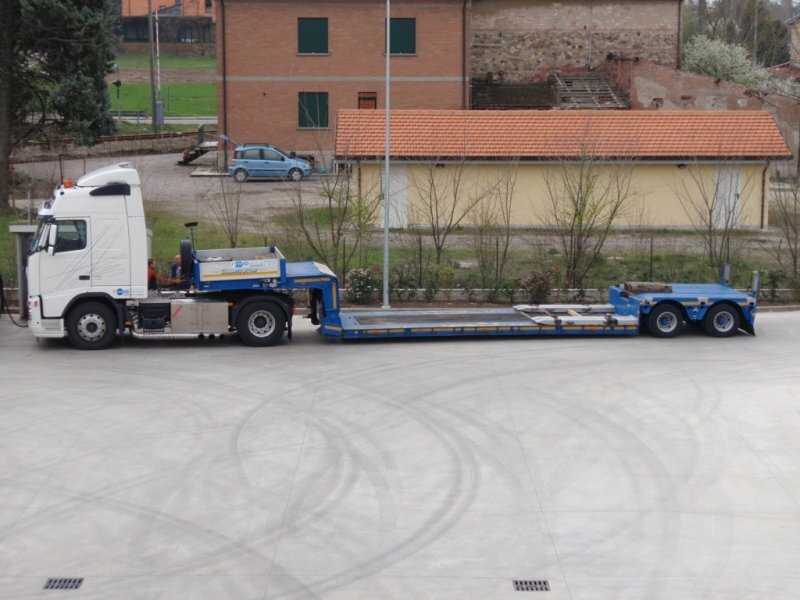 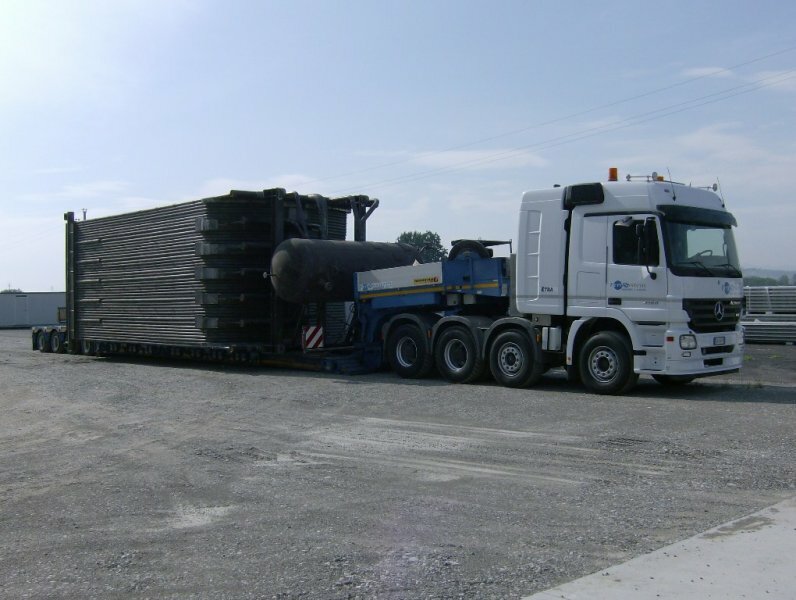 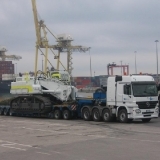 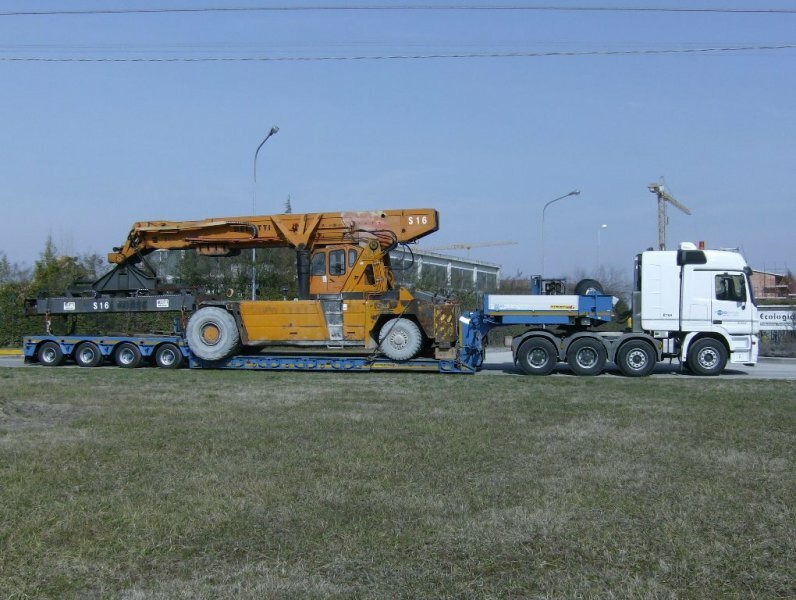 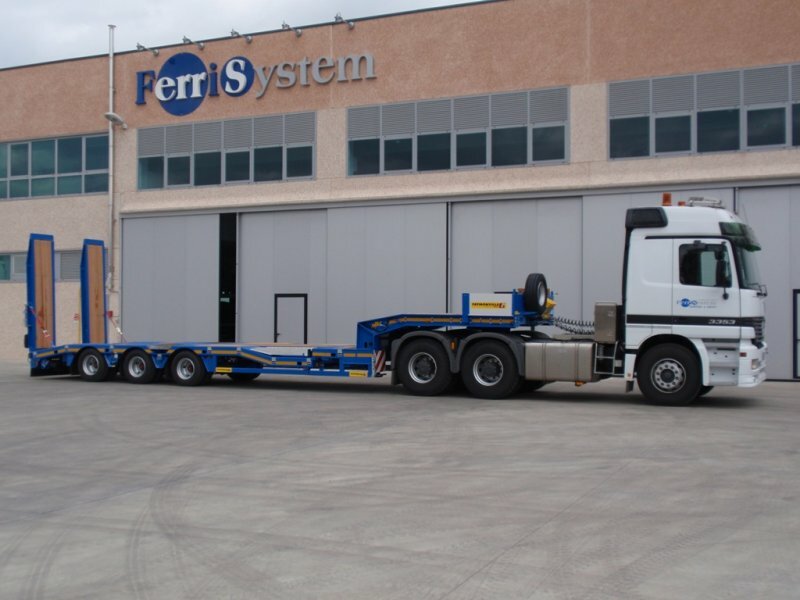 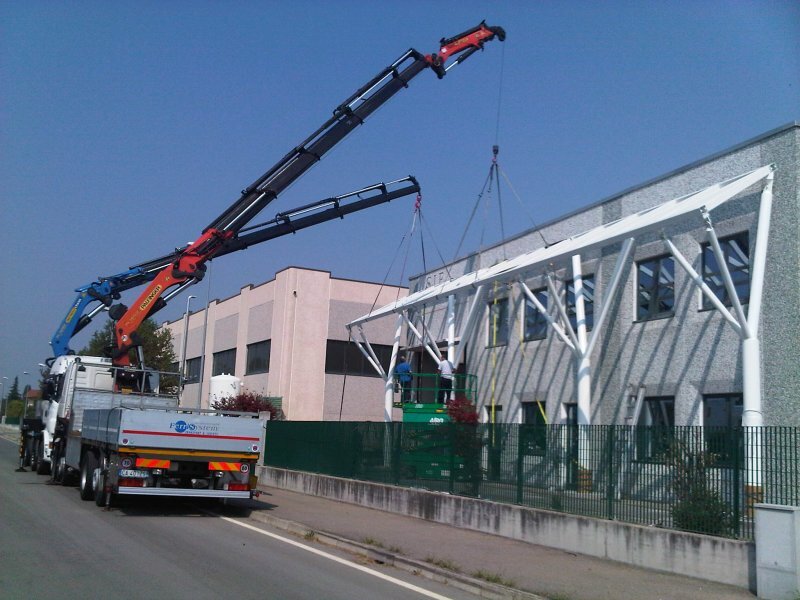 Ferri System – you efficient partner in transporting earth moving and construction machinery! 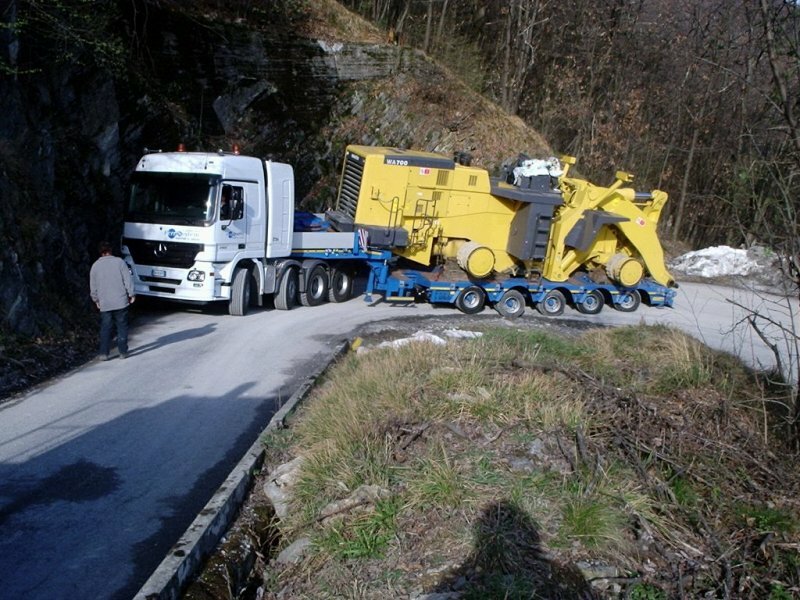 Due to the experience and training of our staff, as well as the technological features of the vehicles used, Ferri System can successfully transport earthmoving machinery to the most inaccessible places, which may often be reached only via highly difficult routes. 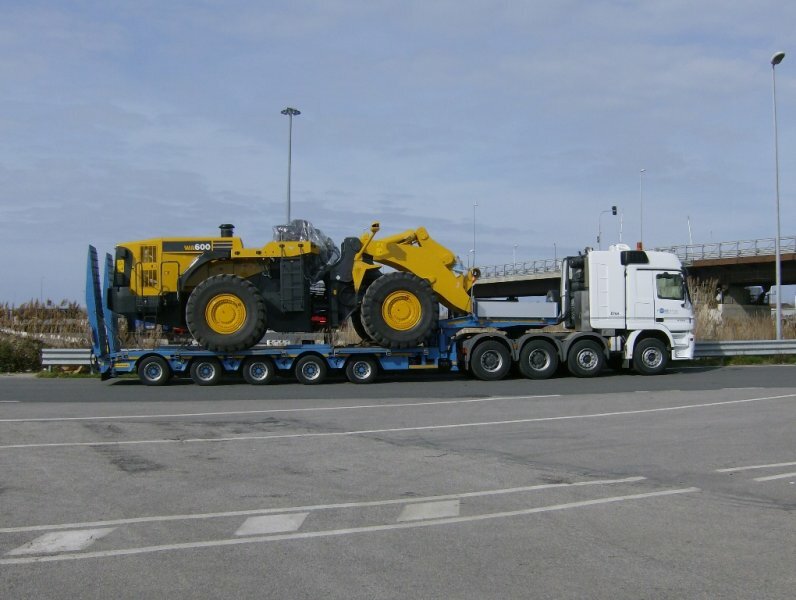 We arrange for the transport of: excavators, whale and crawler loaders, dumpers, pipe layers, construction and self-propelled cranes, locomotives, rail wagons, agricultural and tamping machines, etc. 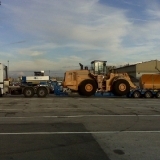 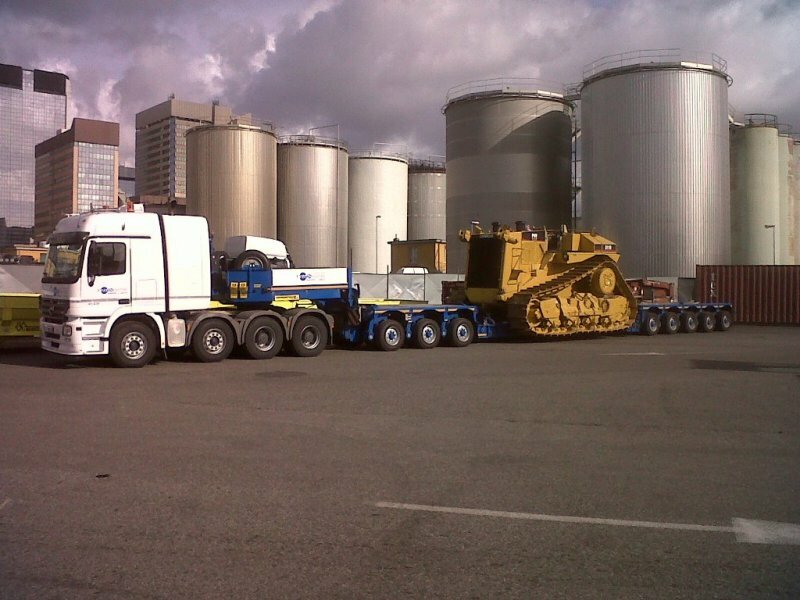 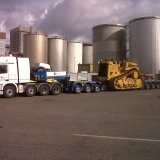 We also offer recovery service for heavy-weight vehicles.